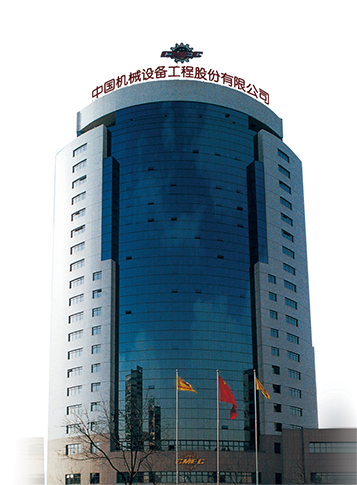 China Machinery Industrial Products Co., Ltd.
China Machinery Industrial Products Co., Ltd. (CMIPC) is a key subsidiary company of CMEC, and is a new and high technology enterprise recognized by the Chinese government. CMIPC focuses on manufacturing of casting, forging, bronze bushings, fabrications, finish machined parts and full supply chain management including research & development, quality control, manufacturing, after-market service and VMI. CMIPC provides Fortune 500 OEM customers one-stop value added service and total solution. The products are widely used in field of mining equipment, construction machinery, power generation, metallurgy, oil & gas, shipbuilding, transportation etc. CMIPC has professional marketing, R&D, quality control and commercial team; strong manufacturing bases including foundry, forging workshop, finish machining facilities; advanced simulation software and inspection instrument. Through our sustained efforts, the quality of our products has been recognized by global customers widely. We are certified by ISO9001:2008, ABS, DNV and BV.